The Los Angeles Kings have recalled forward Kyle Clifford from the Ontario Reign of the American Hockey League following a conditioning assignment, Kings General Manager Dean Lombardi announced today. Clifford had been assigned to Ontario on January 28. The 6-2, 206-pound native of Ayr, Ontario has appeared in 26 games this season with the Kings, where he has tallied three points (0-3=3) and 28 penalty minutes. He missed 23 games (since Dec. 8, 2015) with an upper-body injury. With the Reign, Clifford played in two games (both wins). 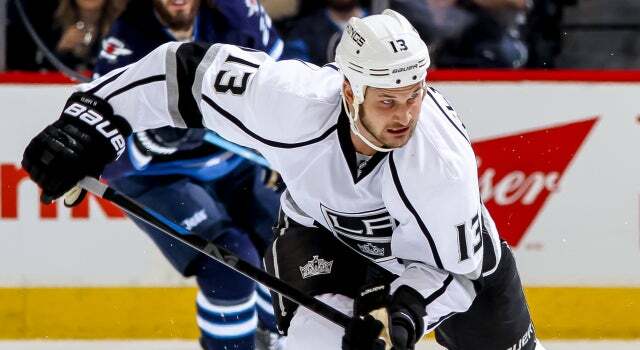 Selected in the second-round (35th overall) of the 2009 NHL Entry Draft, Clifford has appeared in 382 career regular season NHL games, all with the Kings, collecting 66 points (28-38=66) and 511 penalty minutes.